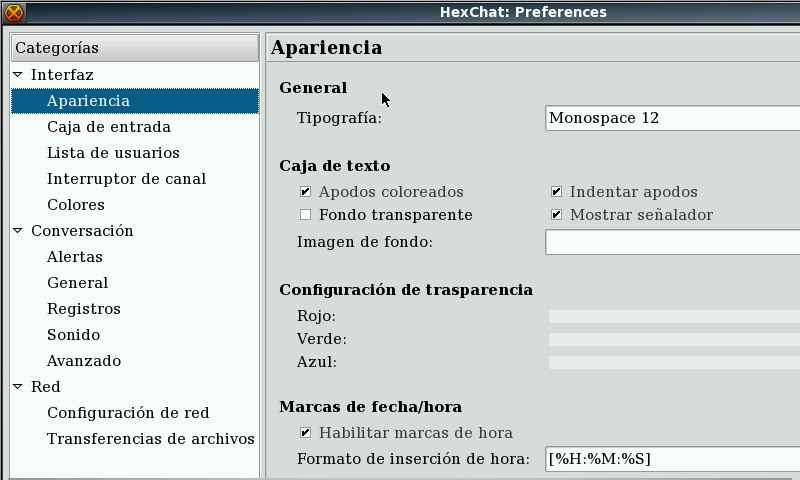 HexChat is an IRC client for Windows and UNIX operating systems. I.R.C. is Internet Relay Chat, see [IRCHelp.org](http://irchelp.org) for more information about IRC in general. 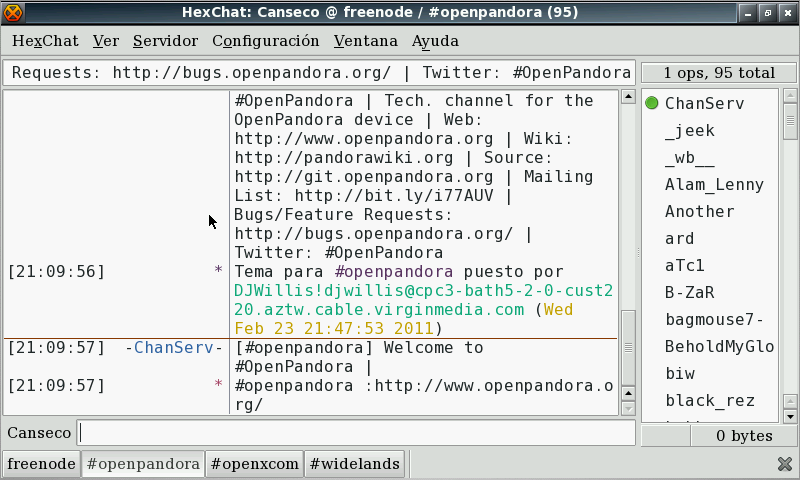 HexChat runs on most BSD and POSIX compliant operating systems. - Python and perl support disabled. - Forget to add previews. - Removed libs to make it compatible with .next OS.